GEORGIA. 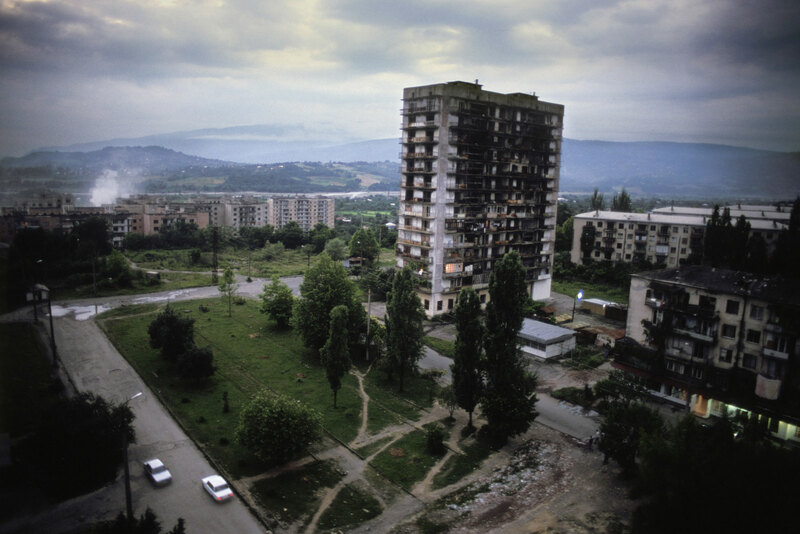 Abkhazia. Sukhum. 2005. Damaged apartment building on the outskirts of Sukhum. Some of the apartments are still occupied.